I still think back to my first, and only, camping trip to Arches National Park. It was part of a great road trip involving two friends that went from Michigan to the west coast and back. 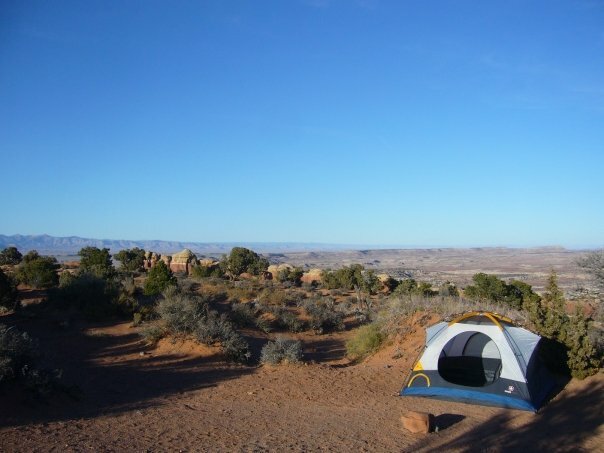 My camping prior to 2009 was limited to the Great Lakes and I really hadn’t been in the middle of nowhere like you are in Arches or along US-50 in Nevada. 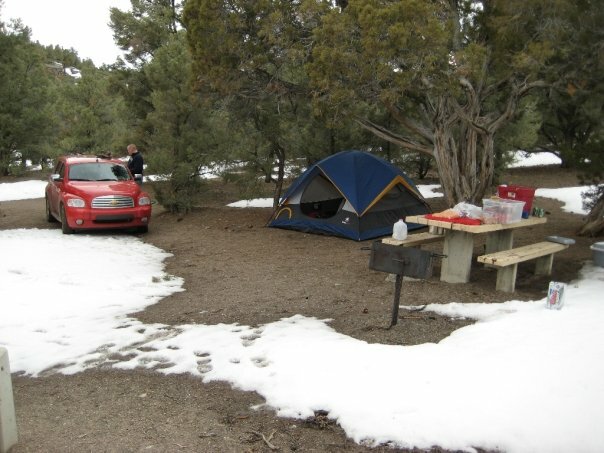 This trip in 2009 was my first real hiking through a National Park, my first middle of nowhere camping trip, and my first time TRULY appreciating the little things like a campfire, cold beer, or a crappy hotel room. When I sit here and think it’s too hard to get outside or it’s too far, I think back to that trip. We camped, road tripped, stayed in hotels, hiked, and everything in between all on a budget and with time constraints. I now look to my peers and see them doing all of the activities from simple car camping to backpacking trips and beyond and I’m motivated. I’m glad to be connected to so many people doing things I had never even heard of before. I’m glad to have memories of being a bit nervous about traveling across the country and camping, but also just so excited. I’m motivated today by my desire to keep that feeling going and the desire to just go for it – whatever activity that may be. Happy trails and stay motivated!